The Zehndermätteli is a beautiful garden restaurant a bit outside of the city. Eat under the trees in one of the most beautiful garden restaurants or at cooler temperatures in the bistro. 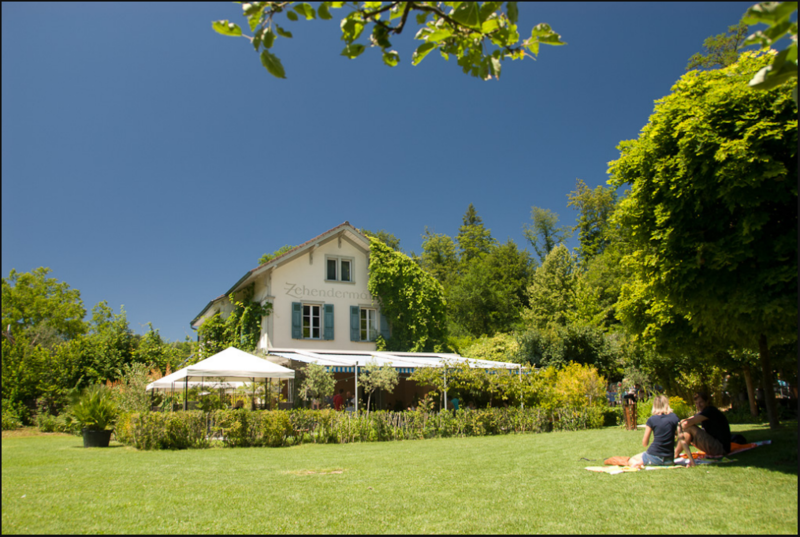 The restaurant Zehndermätteli is located directly on the Aare and offers a large lawn to linger. For children there is a large sandpit, a climbing garden and enough space to play. The large lawn is suitable for large festivals in the summer under the open sky. The delicious food and the beautiful surroundings lead to a great atmosphere. The restaurant has something to eat at any time of the day. On Sunday from 10:00 to 12:30 o'clock also Breakfast. Ein Besuch sollte man unbedingt mit einem Aarespaziergang kombinieren (z.B. ab Worblaufen oder Felsenau). 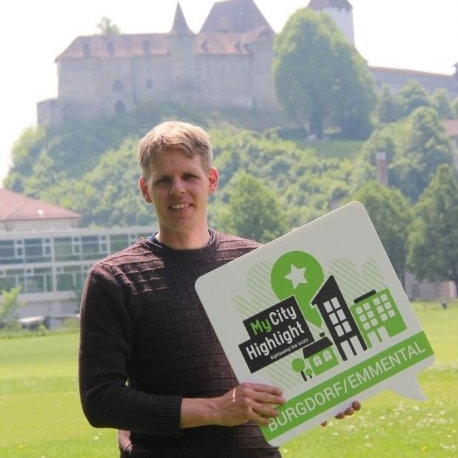 Phantastische Oase, um dem Stadtrummel zu entfliehen. Unbedingt mit einem Aarespaziergang verbinden. Toll ist insbesondere der Brunch am Sonntag mit rund 200 Käsesorten.